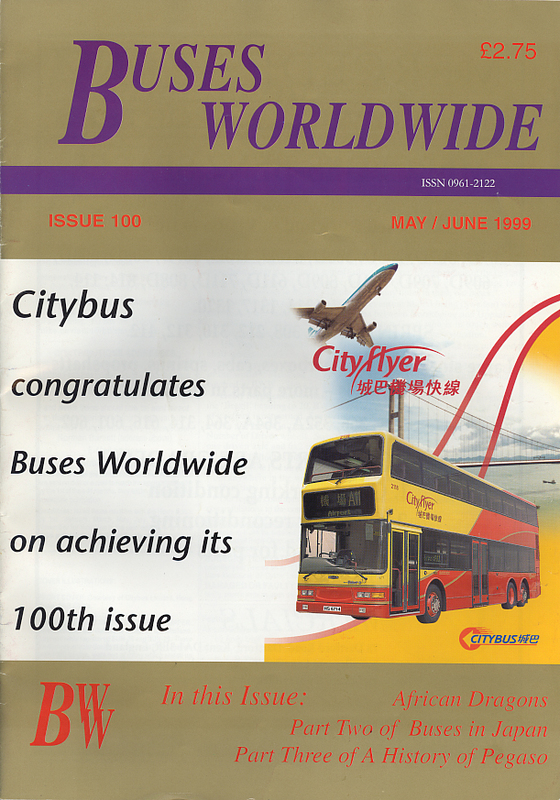 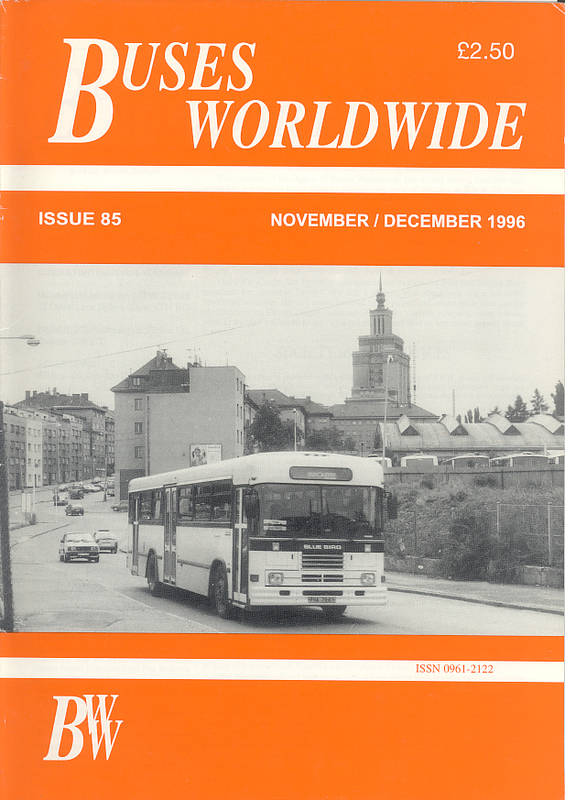 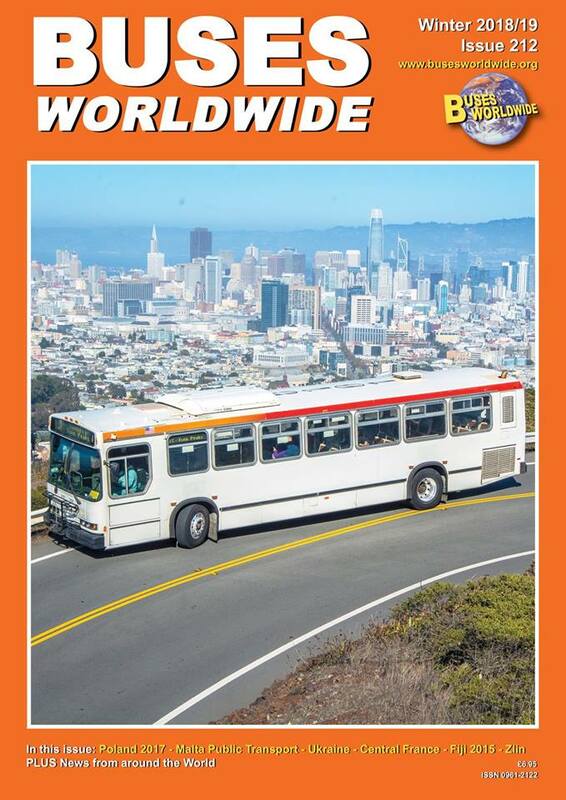 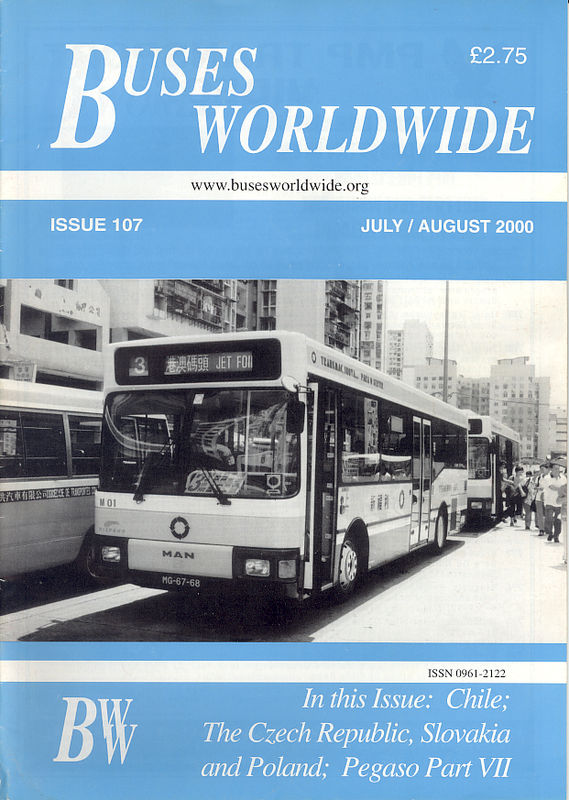 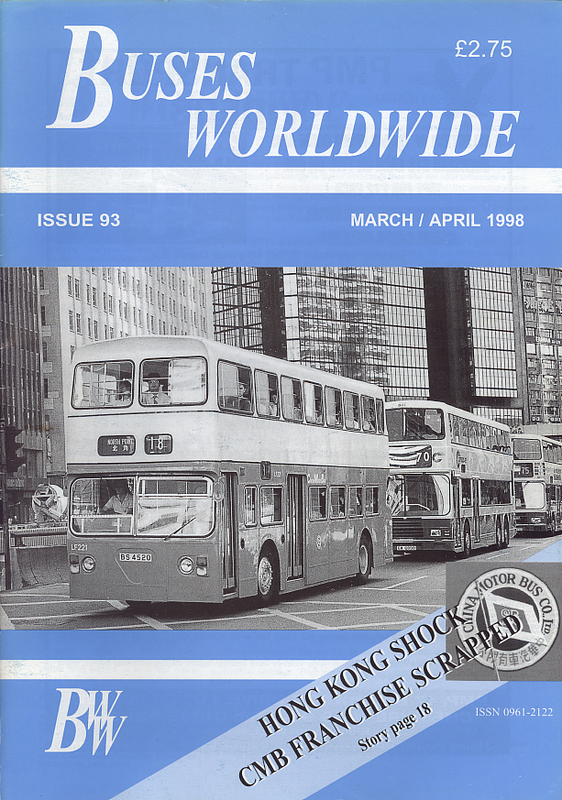 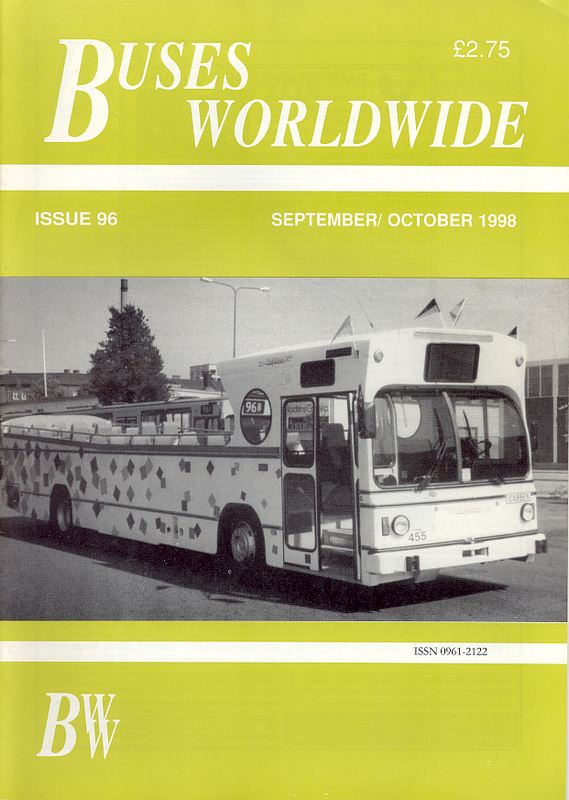 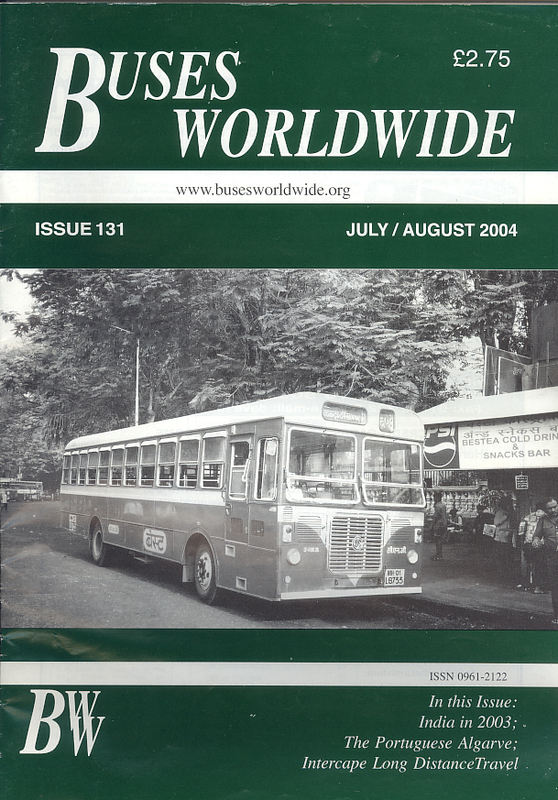 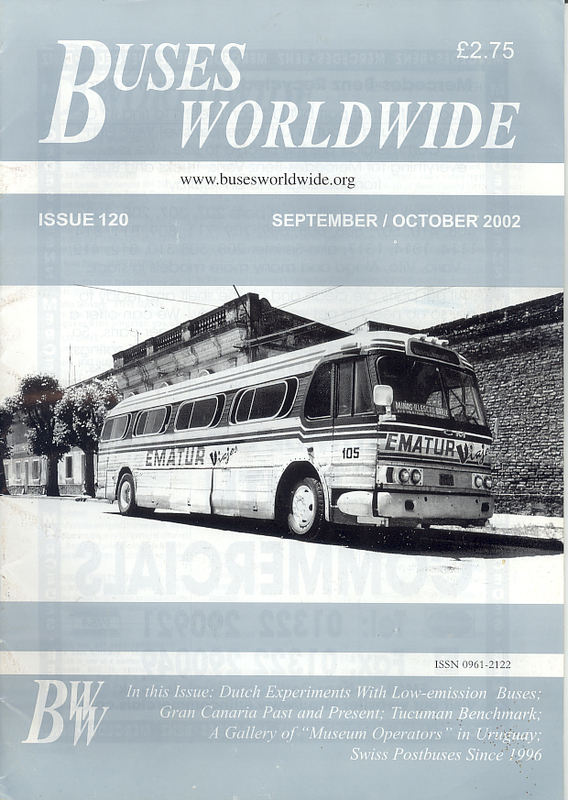 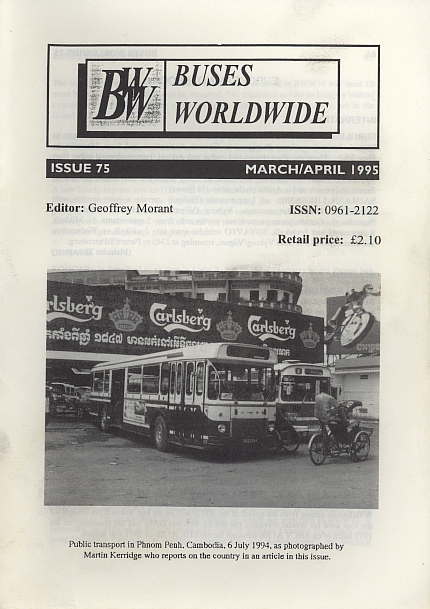 Buses Worldwide magazine is published Quarterly. 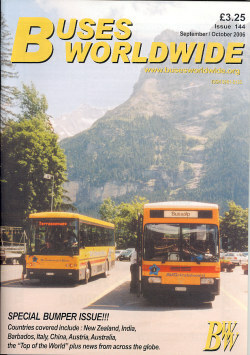 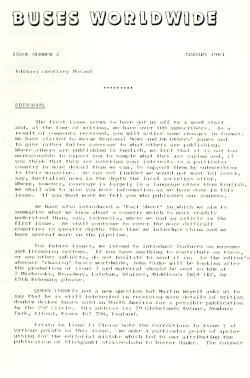 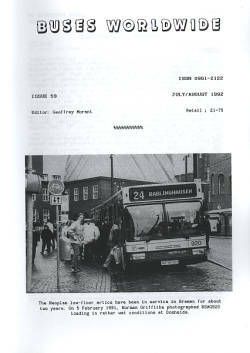 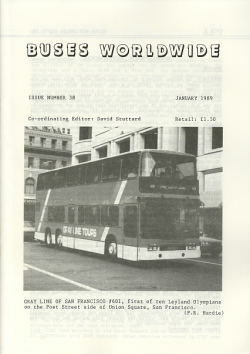 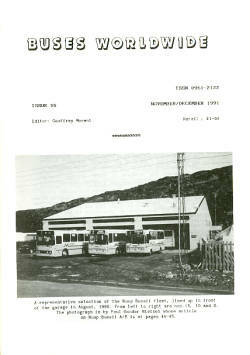 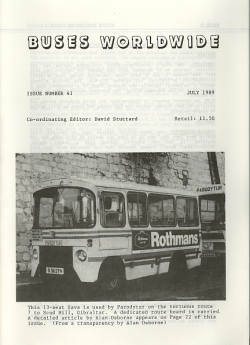 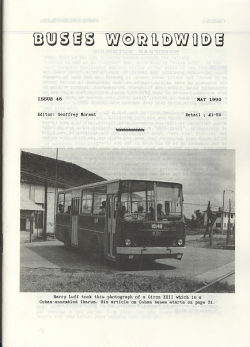 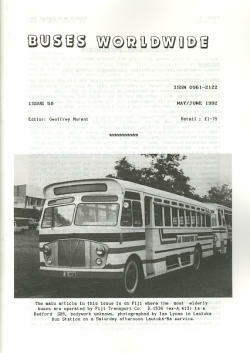 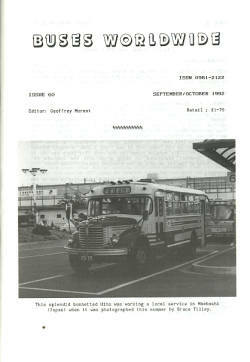 It contains a mixture of articles and news on buses and bus fleets around the world. 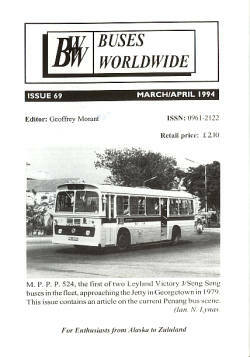 Inside Issue 212 Lots of the usual news and some bumper articles from around the globe. 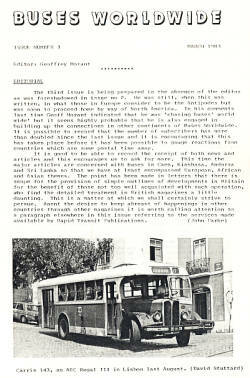 Deregulation in Poland, Malta is there, Buses in the Ukraine, travelling through Central France, Fiji in 2015 and Zlin! 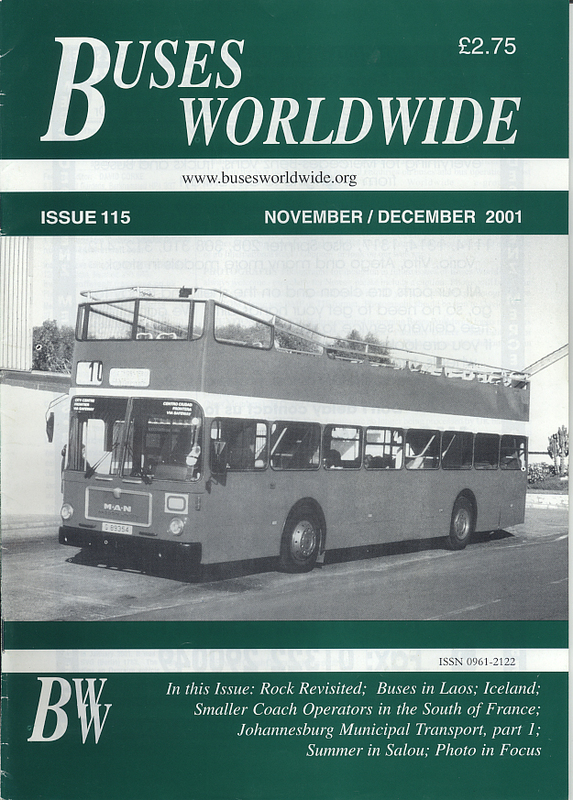 Not forgetting our Bus Builders Worldwide and World News features, dates for your diary and the Members Forum page. 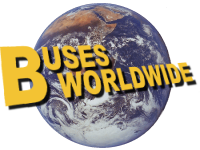 Something for everyone with an interest in Buses Worldwide.